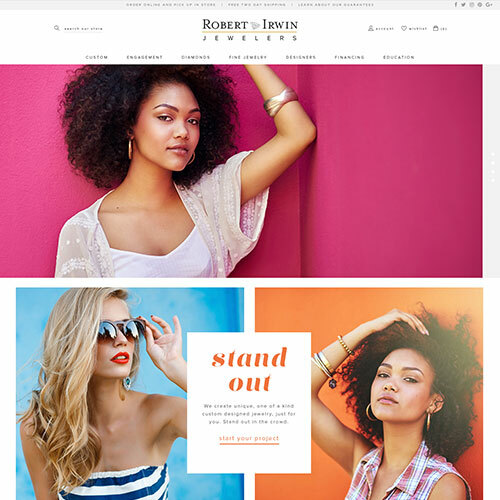 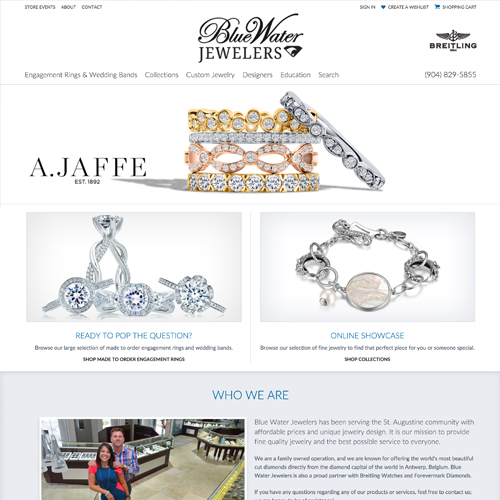 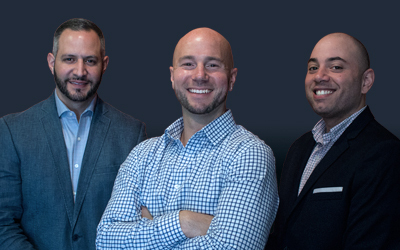 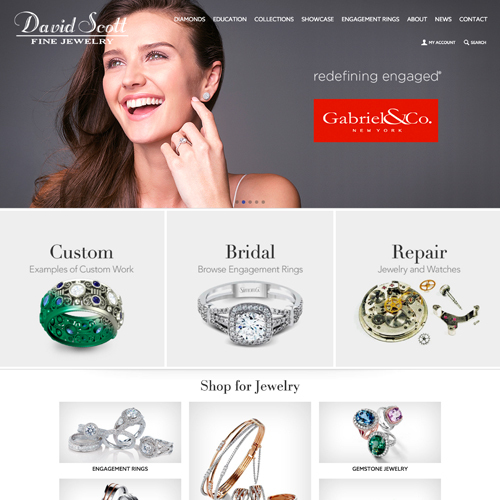 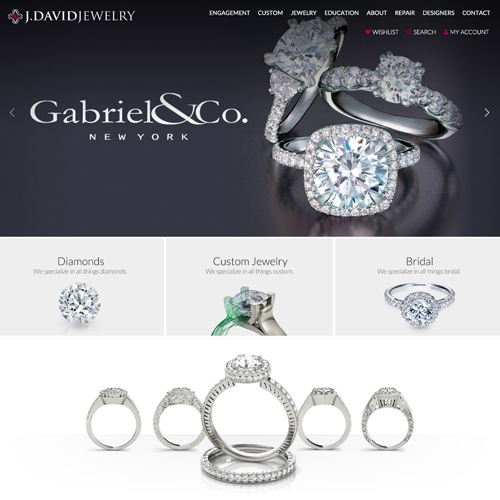 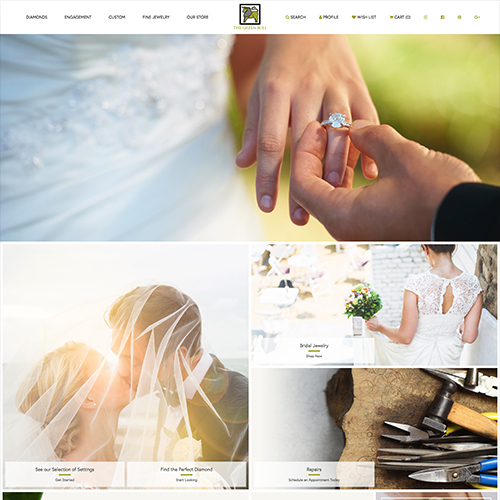 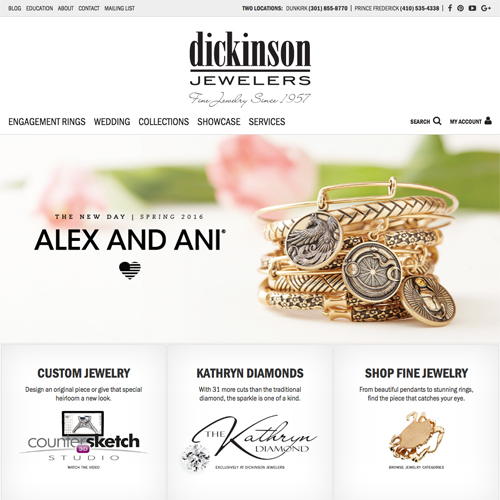 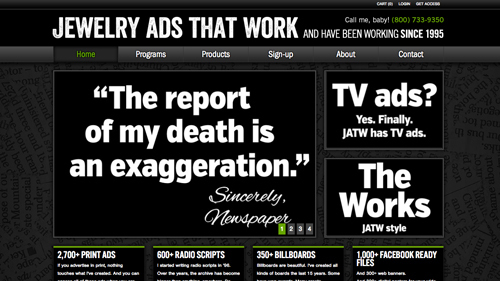 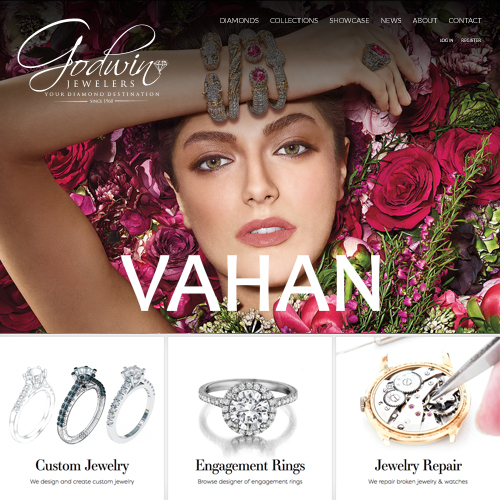 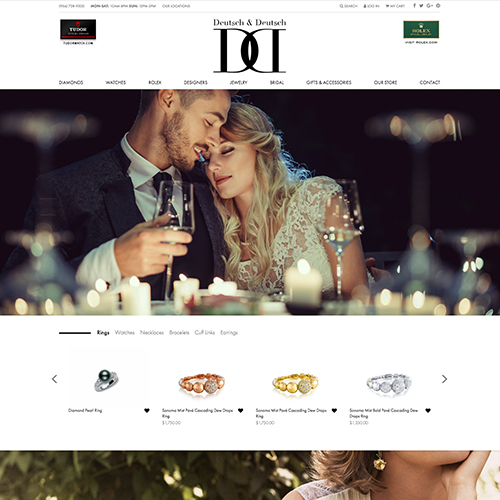 J. David Jewelry has always been very successful with their online marketing, and they wanted their website to represent their eye-catching allure while capturing their big personality. 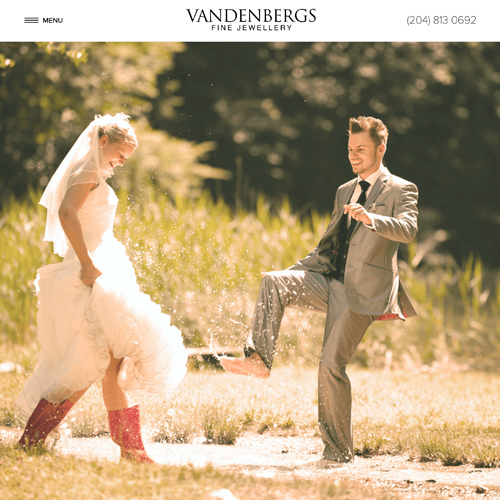 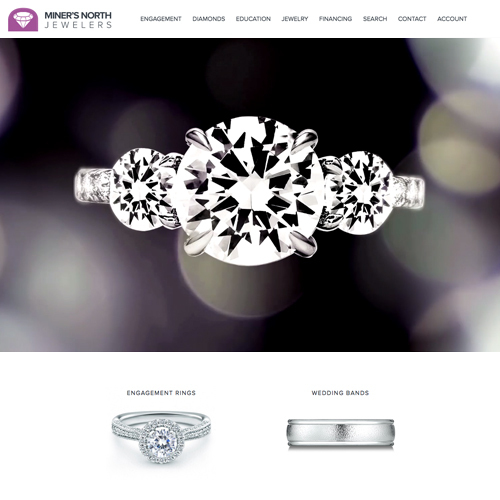 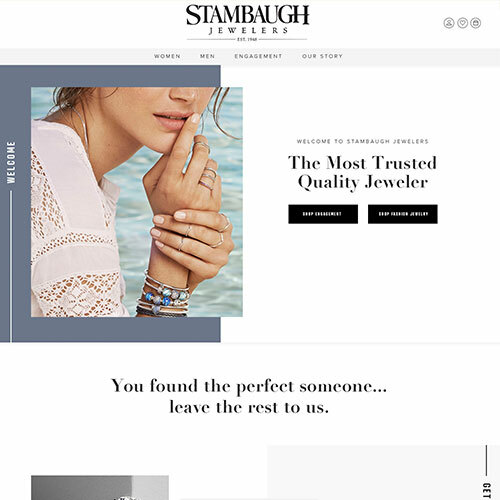 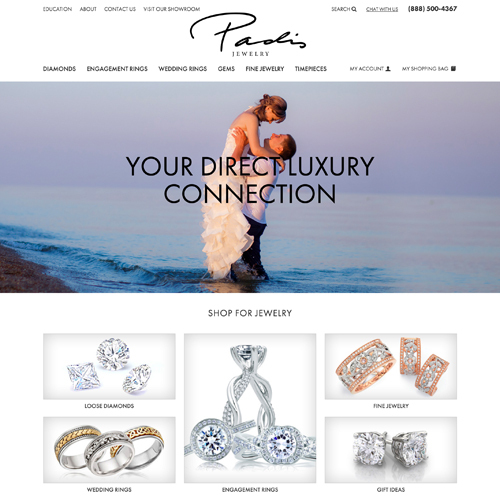 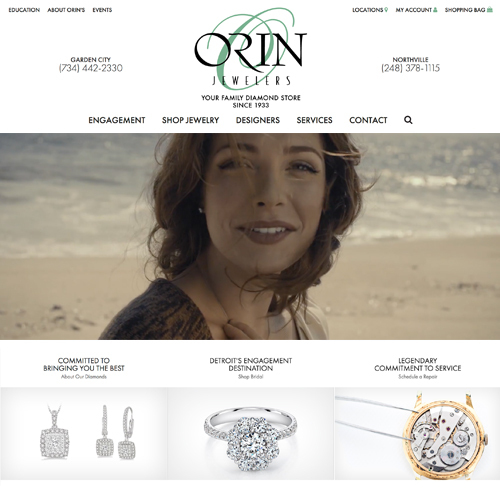 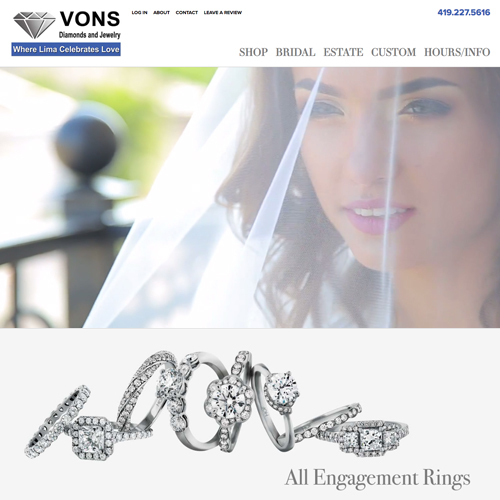 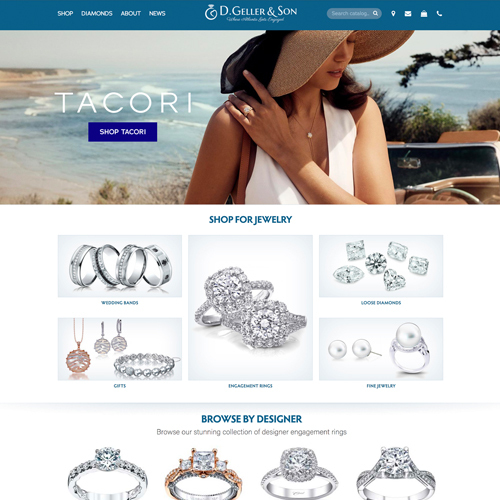 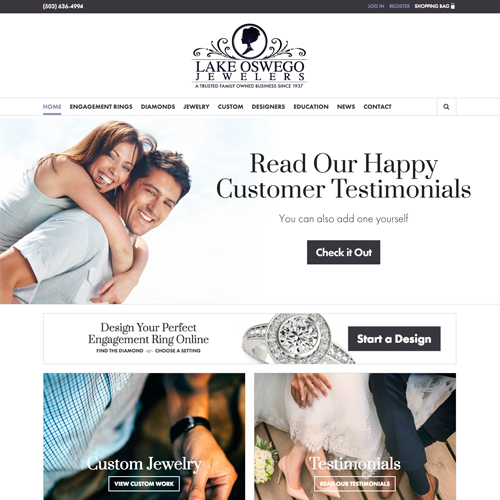 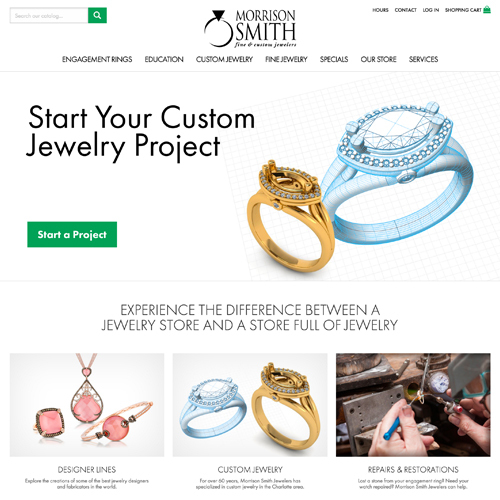 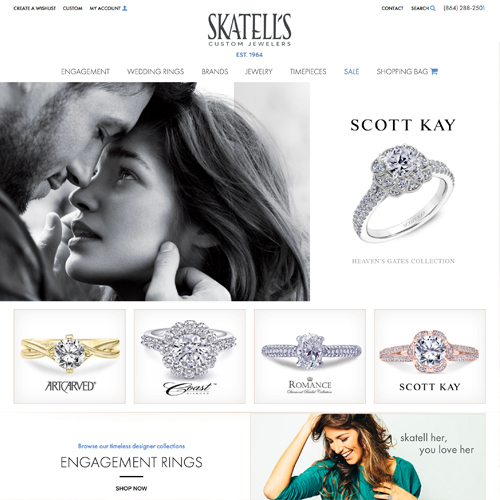 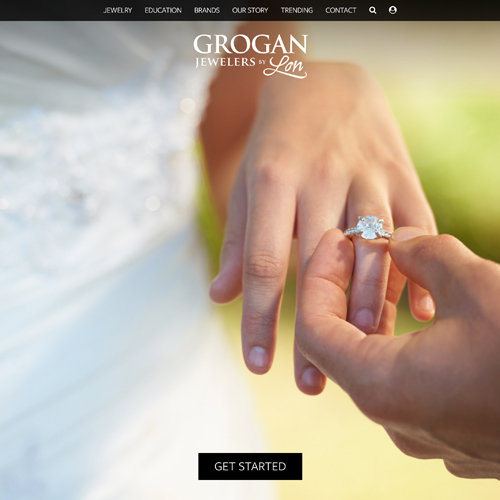 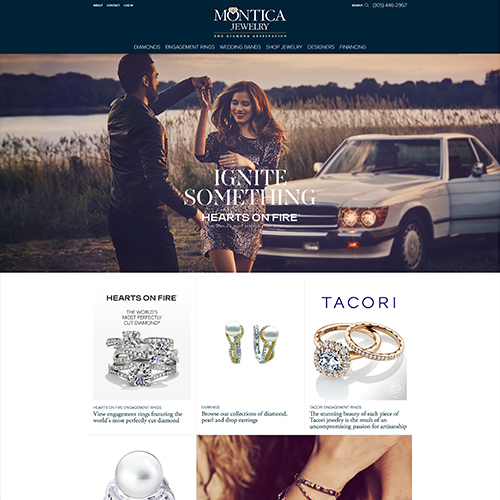 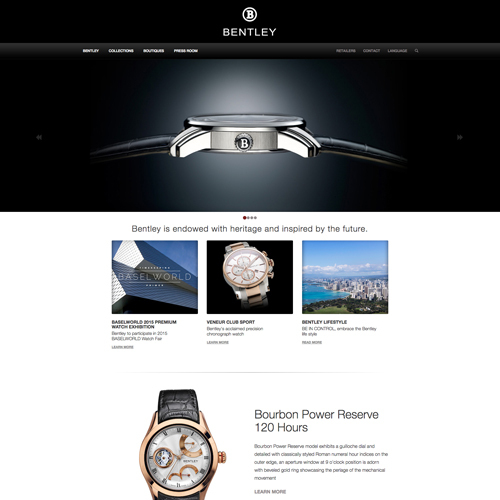 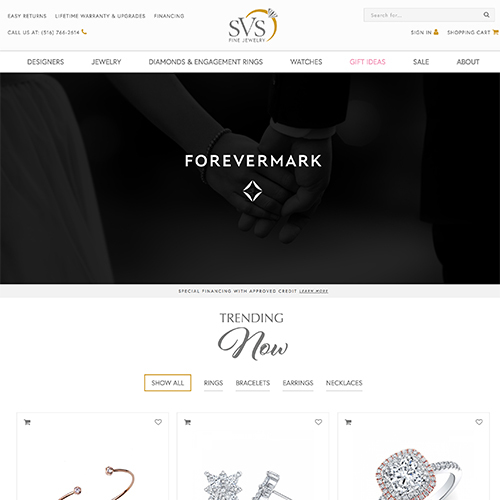 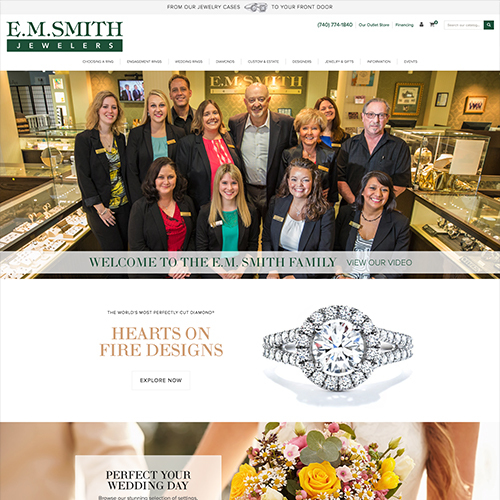 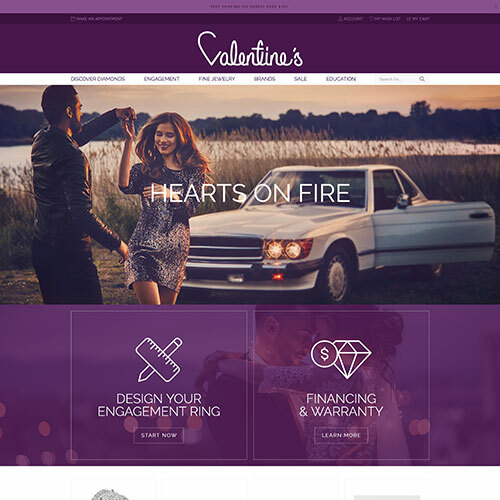 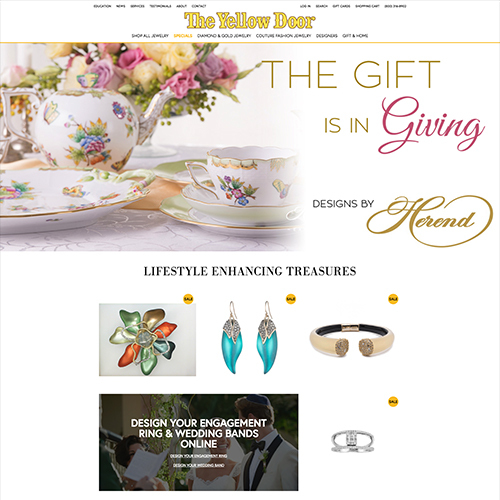 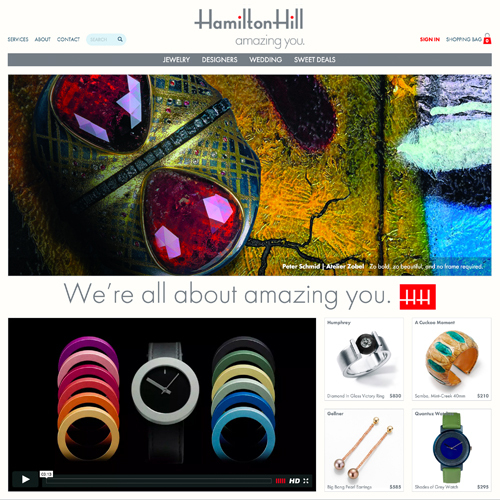 Their top products and services include fine diamonds, custom jewelry, and bridal jewelry, so we made sure that these elements were staples on their homepage. 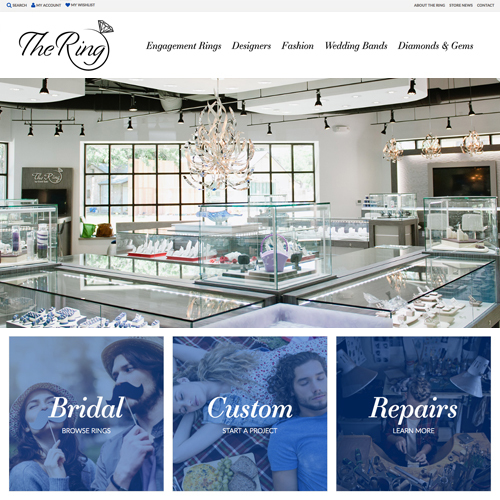 They also wanted to utilize our Engagement Ring Designer, where customers can build their own engagement ring directly from their website.